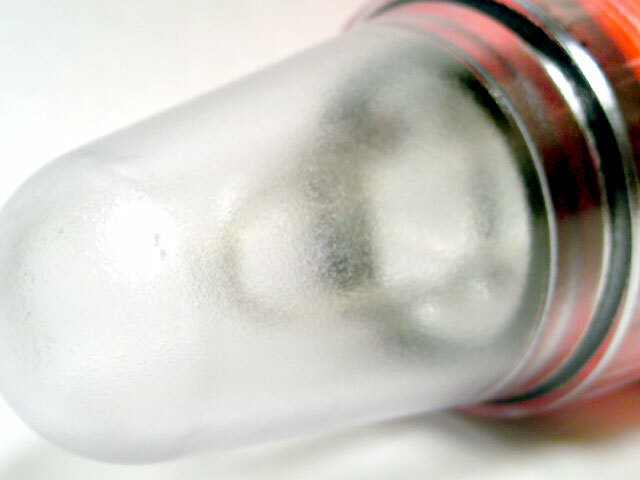 compact submersible housing. It will get you noticed. 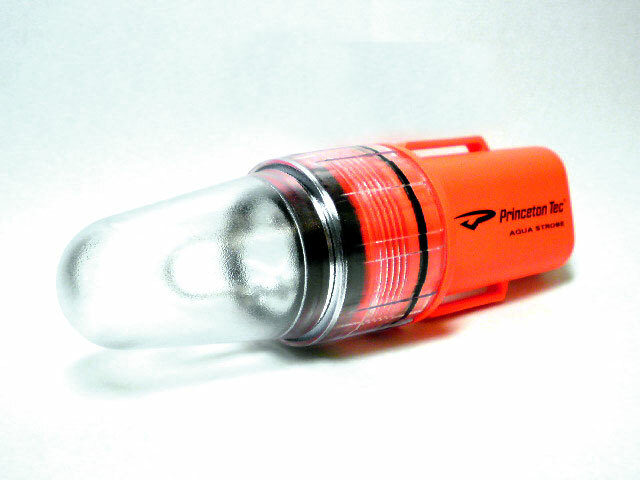 This outdoor and marine survival light is designed to be a real lifesaver. 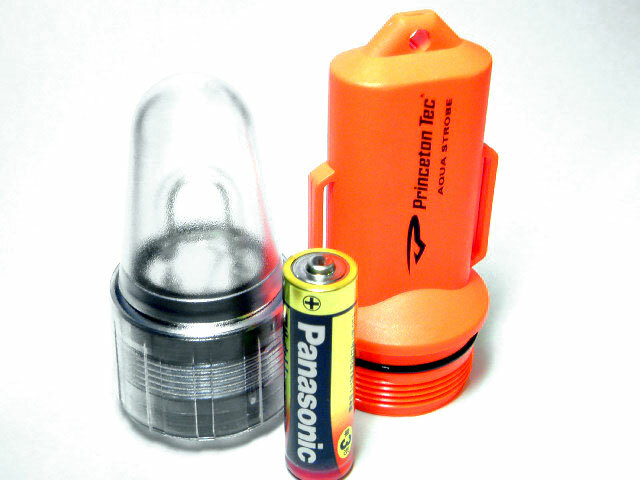 The Aqua Strobe™ operates on a single AA battery and floats head up in water. strap and lanyard for secure attachment.